Would you like to remain in your own home but need some support to do so? 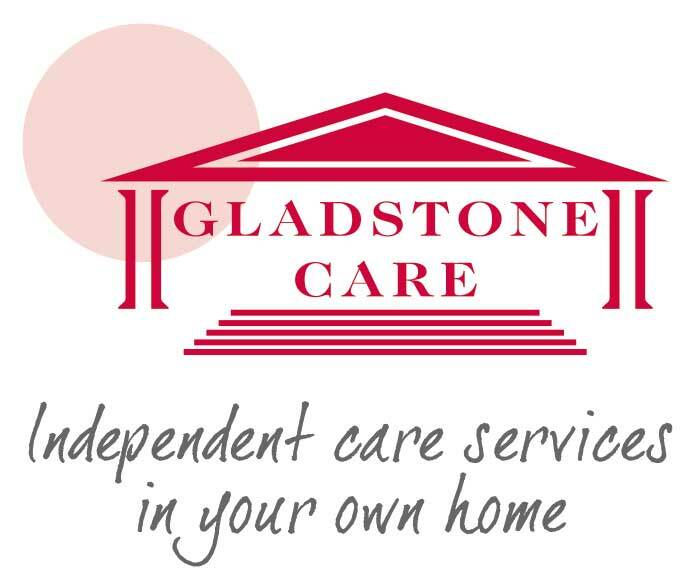 Gladstone Care can offer you that support. 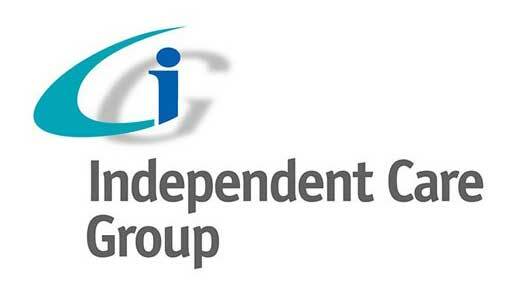 We can provide long term solutions or short term care, whatever the situation. We are able to schedule visits at any time of day. We have over 50 members of staff all fully qualified, who undergo regular structured training to be able to give you the care that you require. We also ensure our carers are DBS checked to offer you peace of mind and security.